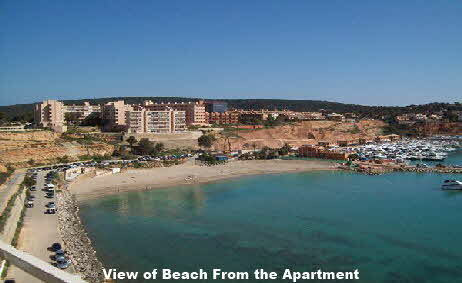 El Toro / Port Adriano Holiday Apartment for Rent, Frontline, Superb views of sea and Port Adriano, 2 bedrroms. 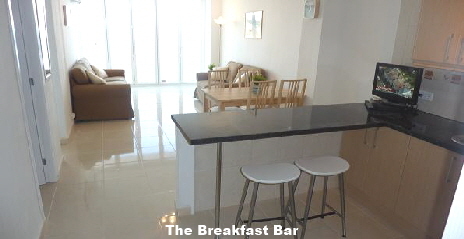 Front-line apartment is situated on the 8th floor which means it has superb views of the sea, beach and Port Adriano. The apartment is one floor above the main apartment entrance which means you also have a view of the Santa Ponsa Golf course at the rear of the apartment. 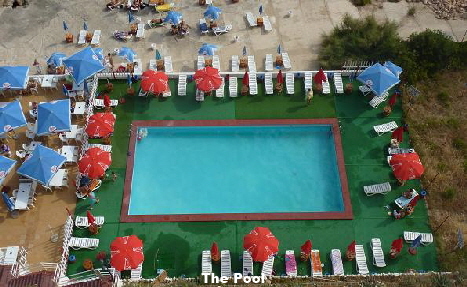 A lift serves all floors giving a level access to the beach, pool and Port Adriano. The apartment building is next door to a 5 star hotel and spar. The immediate area has a large variety of shops, restaurants and bars. 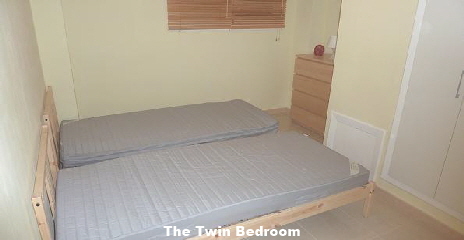 Bedrooms: Bedroom One with a double bed and superb sea views. A sliding patio door opens up to the open terrace. 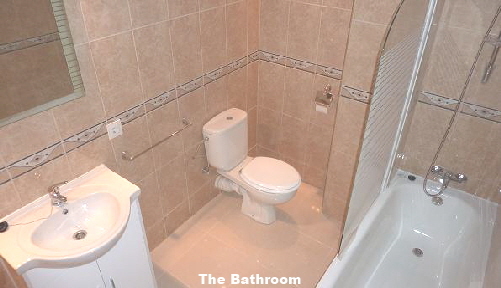 Bathrooms: Family Bathroom with bath, shower over bath, wash basin and WC. Rate includes linen, Towels and electricity. Payment accepted Credit / debit / Amex cards, UK Cheques, Bank Transfer and PayPal. 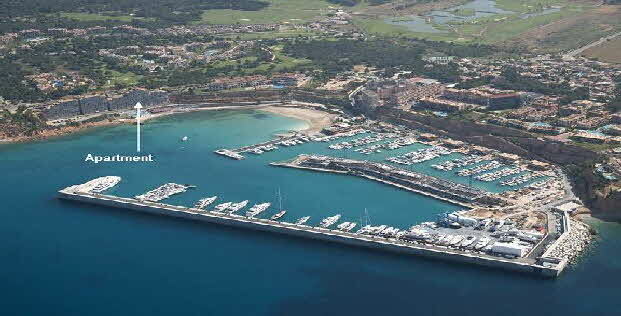 After July 2013, it became illegal to rent private apartments to Tourist in Mallorca. However, you can still rent my apartment if you wish. The apartment is for sale and you can “Try before you Buy”. If you pay a non-refundable deposit as shown in the price tables then you can stay for your selected dates. If you decide you like the apartment and wish to purchase it, then the amount you have paid for your trial stay will be deducted in full from the selling price. Should you not wish to purchase the apartment, then the amount you have paid for your trial stay is not returnable. You are under no other obligations. On the 1st November 2014, prospective purchasers should have made their best offers over the 275,000 Euros reserve to purchase the apartment. The apartment will then be sold to the successful bidder. In event of no suitable offers being received then the apartment will not be sold and another attempt made to sell again with a similar scheme for the following year. The apartment is advertised on a Holiday Website as to give it as much exposure to potential purchasers. It is also Lawful to rent to tenants on a short term basis who are visiting Mallorca for any reason other than a holiday, such as business trips, work, yacht crew layovers, golf tournaments etc.